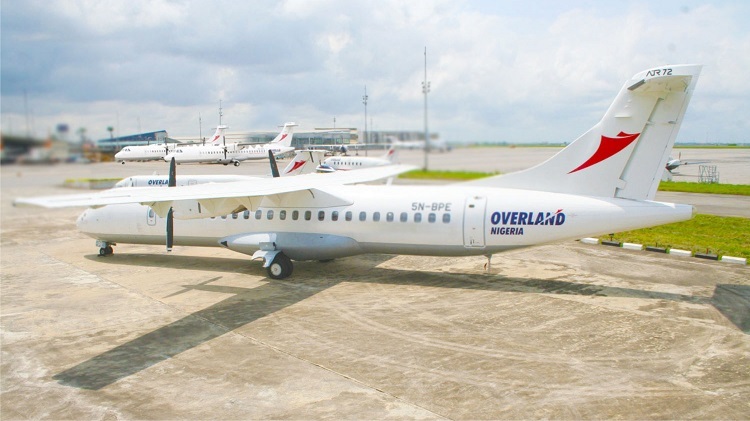 Overland Airways was incorporated on September 17, 1998. It is an airline registered to operate charter and scheduled flights. The airline commenced operations in 2002 with the aim of increasing the prosperity of the Nigerian hinterland by facilitating the transportation of business men and women, investors, government officials from one point to another and till date, is the pride of Nigeria in the airline industry.